Welcome to Atomic Swing Vancouver. 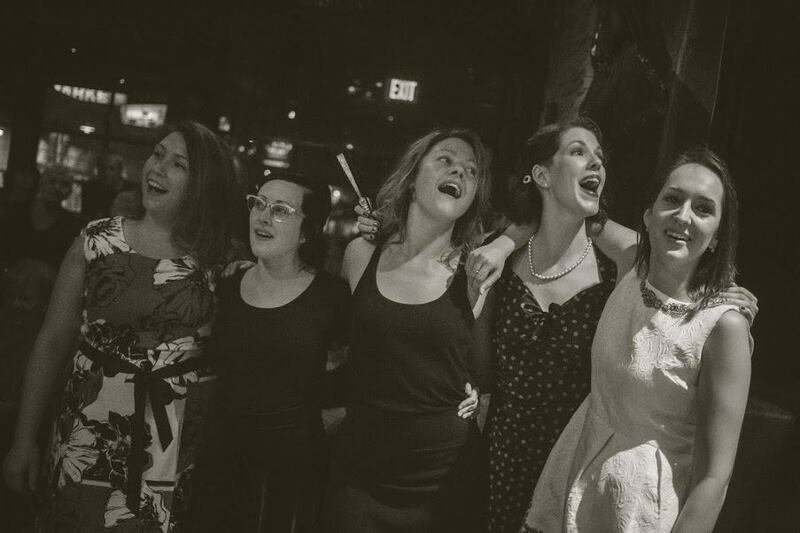 Whether you are new to the world of Swing Dancing, been around for awhile or are visiting from another city or country, Atomic Swing Vancouver has something for everyone. Since 2012, we have been offering classes, workshops, event planning services and performances all over the city of Vancouver with the sole aim of spreading our dance and great culture to as many as we can. We’re glad you stopped by! 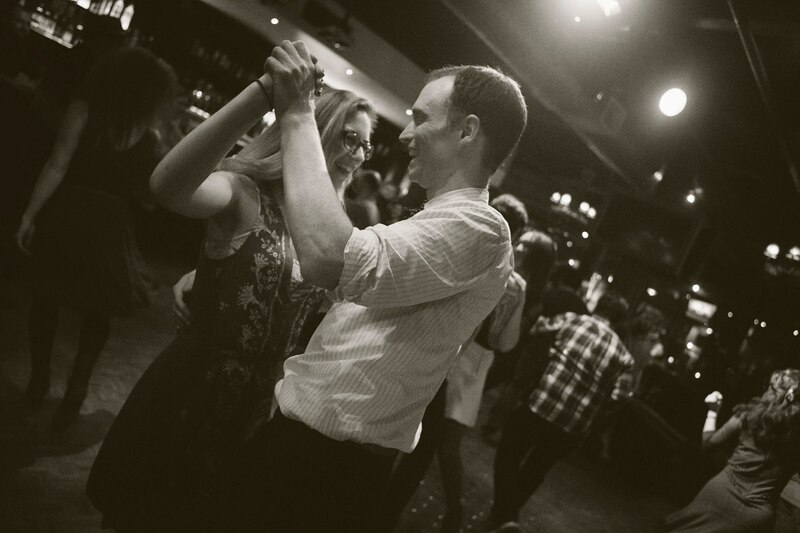 ‍‍‍New Swing Dance Classes Pending‍‍‍! 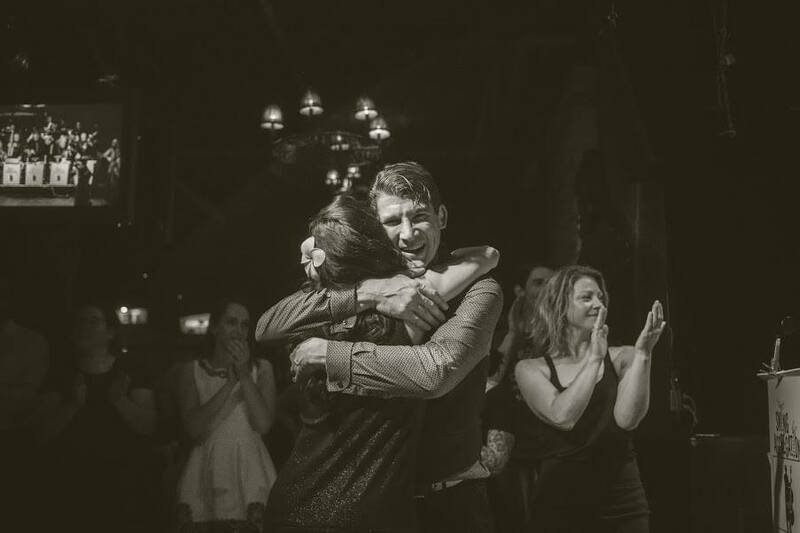 A Swing Dance School and Event Planning Company with a passion! 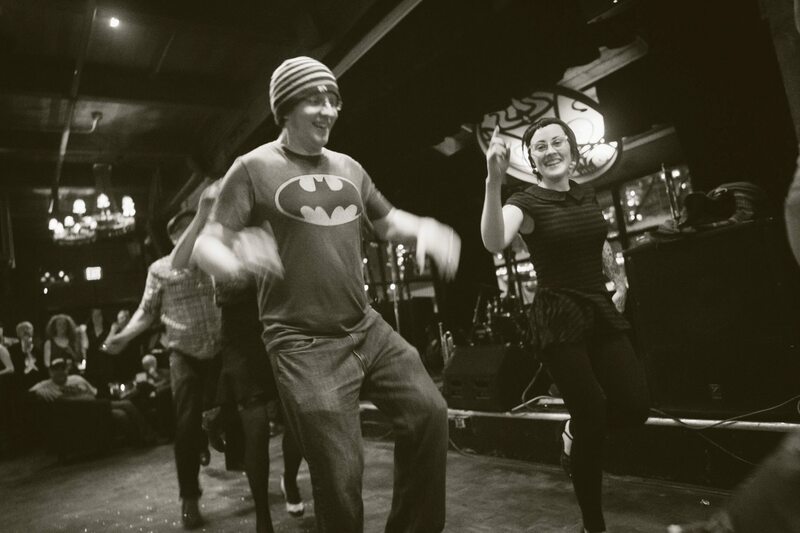 To grow the swing dance community in Vancouver! Be sure to Like us on Facebook as we continually post many NEW Events, Classes and Workshops. Its a GREAT WAY to stay up-to-date with all our antics!